So far the cause of the explosion is unknown. Authorities are investigating after a house explosion hit an Akron home Sunday night. Police say they were called to the 600 block of Cliffside Drive just before 7 p.m. for reports of a loud boom. 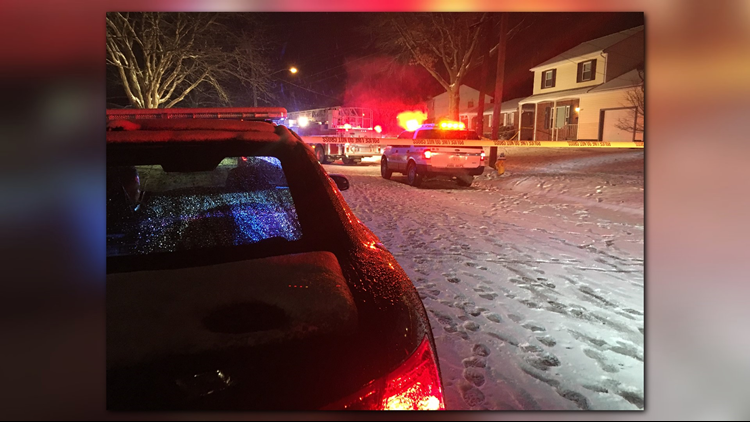 Lt. Sierjie Lash with the Akron Fire Department tells WKYC that multiple people were inside the home at the time and one person was injured but it was not connected to the explosion. Lash also says the damage to the home is contained to the porch roof, windows and a door. The bomb squad has also been called to the scene to assist in the investigation. The cause of the explosion is unclear at this point. Stay with WKYC and wkyc.com for updates as this story develops.